With a background in software development, Fergal subsequently pursued roles in solution architecture and business development before moving into digital business strategy. 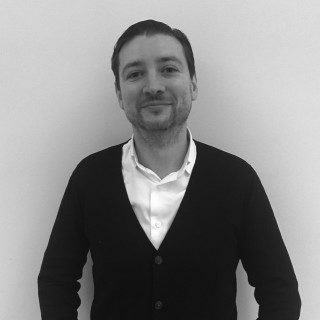 Leveraging this background Fergal brings a sensitivity to the complexity and cost of implementing genuinely transformative digital strategies to the design of digital programmes that deliver real value for stakeholders. 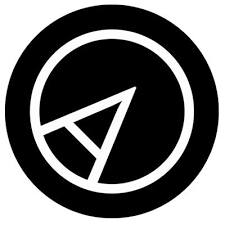 Before joining Arekibo Fergal was Managing Director at Clearscape, a Dublin based digital design agency. In addition to his role at Arekibo, Fergal is interested in research exploring the impact of digital on everyday life. He publishes and presents internationally on a range of topics relating to complexity and ageing. Fergal has previously held an Irish Research Council postgraduate fellowship and a UCD postdoctoral fellowship.